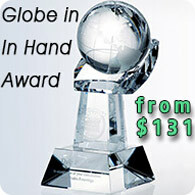 This award is crafted from renewable and sustainable materials that have a lower impact on the environment. A solid award design featuring a towering block of crackled brown coconut shell beside a large natural bamboo panel that is ready to be engraved with your logo and message. The slanted base is made from coconut shell stained to a dark brown finish. 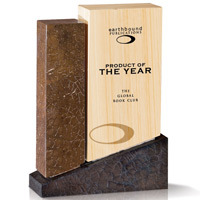 Perfect award for recognizing conservationists, sustainable green manufactures, green builders, and those who strive to lessen their environmental footprint. Includes engraving on bamboo with color fill. 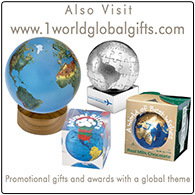 Please add this item to the basket if the product is being custom etched or imprinted with your logo or text. A setup fee is charged for each artwork design you provide. 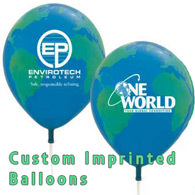 Upload your logo artwork for imprinting or engraving. If you have multiple files to send please provide them in a compressed ZIP or RAR file.